What our students are saying..
Tech Altum offers training on Mobile apps Testing using Appium for both Android and IOS Platform. 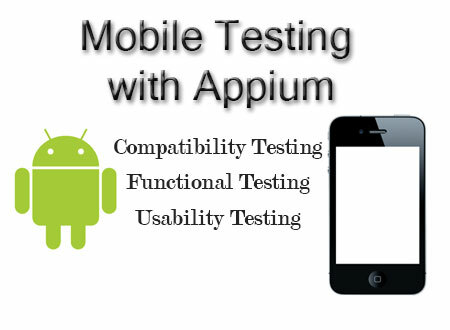 Training for Mobile Apps testing using Appium is held on Weekends at Noida. 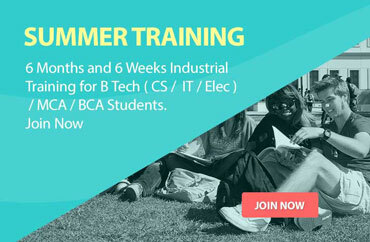 This training includes Compability testing, funcional testing, and usability testing for both Android and IOS platform. Lab Facility with Genuine Softwares. work experience of 6.6 years in Software Testing. 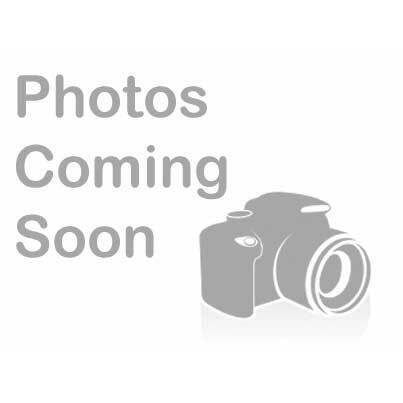 And Quality Assurance on Domains like Finance, Ecommerce, Health Care and Casino Gaming. Expertise in Functional Testing using Selenium, Mobile Testing and Performance Testing using Jmeter, Mercury’s Load Runner tool for the purpose of Load, Performance and Stress Testing. ISTQB foundation level certified from BCS board UK.